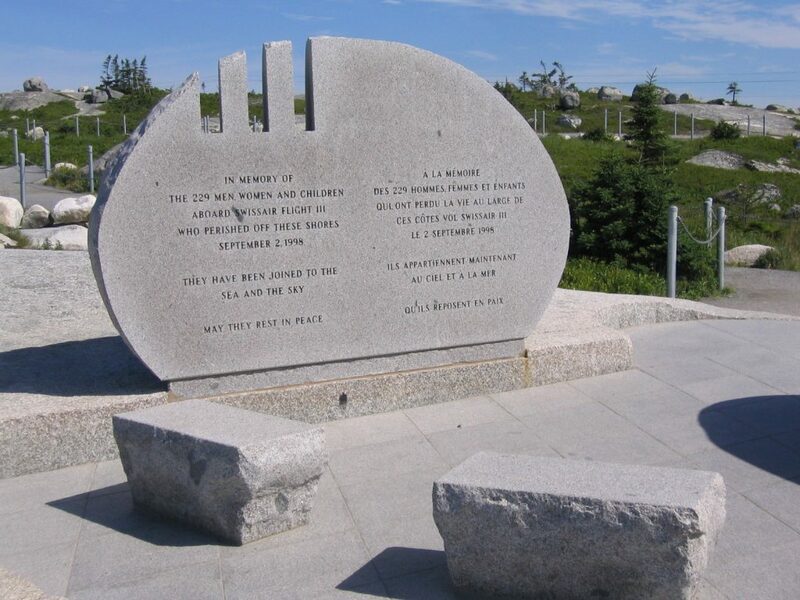 The loss of Swissair Flight 111 in the most appalling circumstances wasn’t just a tragedy for those onboard and their loved ones, but for a whole community of people in the quiet town of Halifax and even more so for the folk near Peggy’s Cove in Nova Scotia. The memorial at Peggy’s Cove. 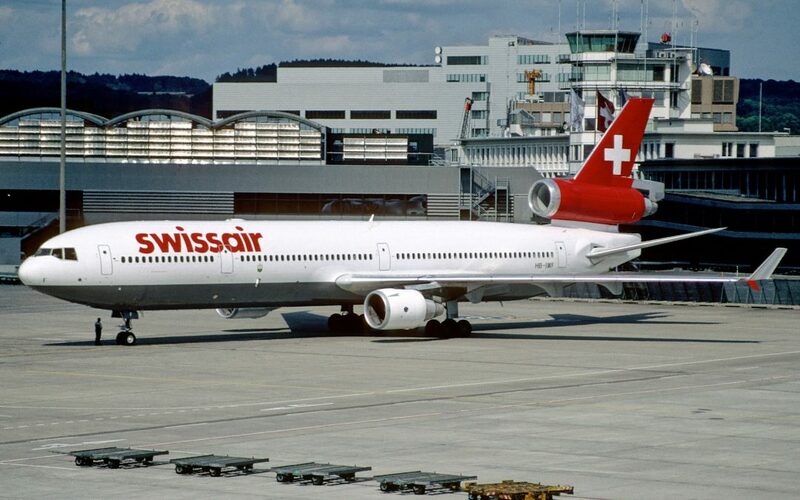 Images under Creative Commons licence, by Aero Icarus and Aconcagua.